Please click here to watch Mr. Sharp's video. 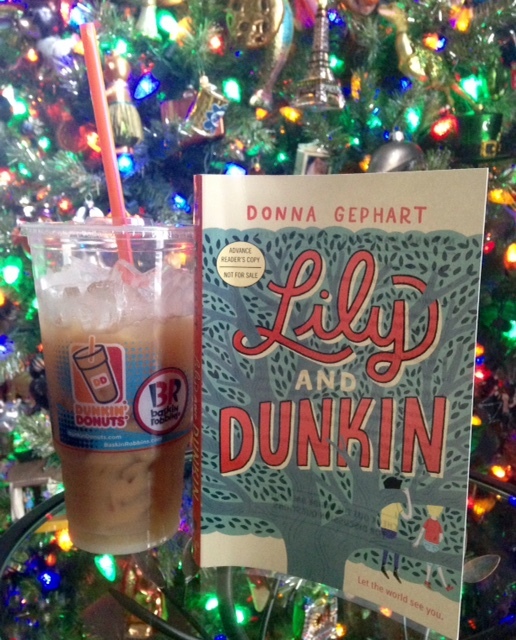 One summer morning, Lily Jo McGrother meets Dunkin Dorfman, and their lives forever change.Lily Jo McGrother, born Timothy McGrother, is a girl. But being a girl is not so easy when you look like a boy. Especially when you’re in the eighth grade.